Shelli Fazzini brings a background in office administration, customer support, non-­‐profit, meeting and event planning, fund raising, project management, training and development and computer systems administration to Adaptive Sports USA. She developed her passion for athletes with disabilities while playing one up, one down tennis -­‐ where able bodied players are partnered with athletes with a disability. 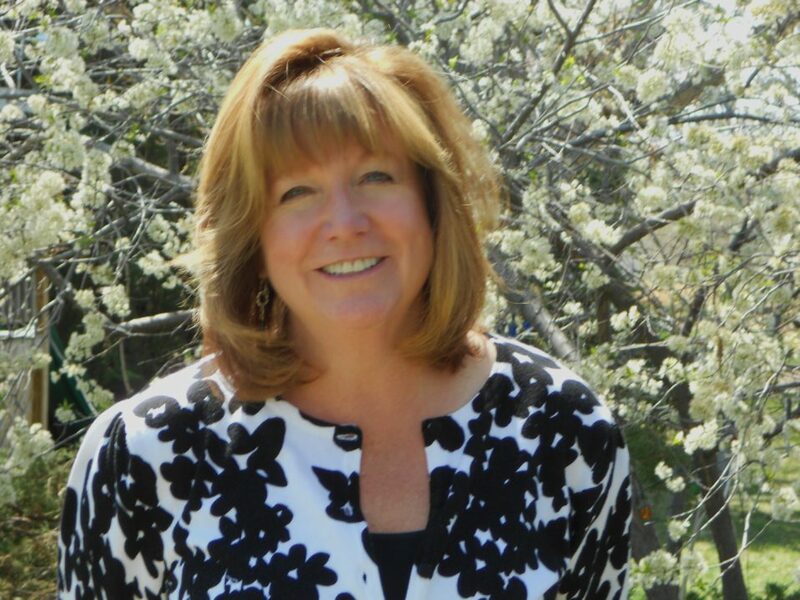 She served on the Board of Directors for the Colorado Wheelchair Tennis Foundation for 3 years.